For anyone with an app, the holiday season is the biggest time for consumption and spending. This period is the “Black Friday” of the app business world. With new phones and tablets being unwrapped and ample time to click ‘Get’, brands are sure to see their downloads spike and consumer spending skyrocket. With the holidays approaching, App developers and marketers know it’s time to boost marketing efforts and to perfect their app before the app stores shut down. This could mean anything from adding holiday iconography to your app creatives to optimizing your app’s keywords and descriptions to be relevant for trending holiday searches. To maximize your app’s visibility, especially during such a high-traffic time, your app needs app store optimization, a process in which an app’s on-page elements (title, description, creative) are optimized for maximum visibility. With ASO, your app can reach the hands of thousands of users organically. Here are three quick tips to maximize your app’s traffic with ASO during the holiday season. 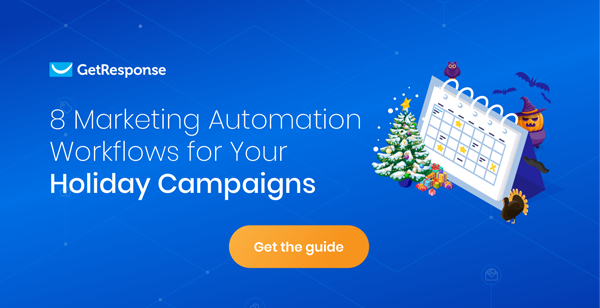 And if you want to make an impact during this hottest sales season of the year, check out our latest holiday marketing campaigns guide. One of the most important aspects of app store optimization is knowing how users search. ASO differs from SEO in that users are using shorter 2-3 word phrases to search in the app stores, as opposed to long-tail search queries in Google or Bing. Knowing the keywords that are trending and the variety of attention-grabbing phrases that can be created from them is the best and fastest way to have some easy wins within the App Stores. To target keywords in the App Store, Apple provides a title field and a keyword bank area for developers and marketers to list words where they want their app to index and rank. For the keyword bank, you have 100 characters to work with (including spaces and commas). For the title field, Apple provides a 255-character space to list the app’s title and any supporting information or features that users could be looking for. Utilizing these two areas correctly can help an app go from ranking for 15-20 keywords to 50 plus keywords. It’s important to note that keywords can be combined to make phrases (although be wary of keyword stuffing) and can be intertwined between the title and keyword bank as well. For the Play Store, there is no keyword bank or another area for you to directly input your keywords. The terms you target must be prevalent in your title, promotional text, and description. Google provides a space of 30 characters total for the title, 80 characters for promotional text and 4000 characters for the description, so use these sections wisely to target and select keywords. It’s important to remember that both app stores use the information a developer or marketer provides to index the app. App store intelligence platforms should be able to assist you in understanding what keywords are trending and the ones you should target for your customer base. Pay close attention to trends and changes in the market. 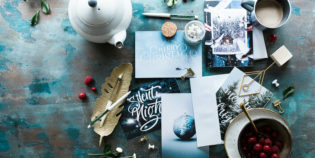 For example, if you are marketing a shopping app, terms to consider could include Black Friday, Cyber Monday, Super Saturday, or anything related to holiday discounts. Your description is a big selling point for your app. If a user’s search query leads them to your app listing and they feel that your app suits their needs, they will click through and see the other features your app has to offer. To be prepared for the obligatory pre-purchase investigation, your description should highlight any and all of your app’s core features, as well as unique selling points. Make sure to incorporate the keywords you are targeting into the description and ask yourself: can these keywords be used to describe the features in your app? Can they be presented to describe your app’s genre and demographic? Being able to hit these points will let you know if the keywords you’ve selected are good and relevant for your app – relevancy helps increase conversions. Don’t forget that for Google Play, an app’s keywords are pulled from the description. It’s very important to restructure your description for keywords you want to target and highlight for the holiday. The app stores’ indexation relies heavily on click-through rate and structuring your description as well as your visuals to support the terms you target – this will help increase conversions significantly. It is best to structure your description to highlight your app’s core features, and those features should be tied to the keywords you are targeting. Is your creative helping or hurting you? Your creative is hugely significant; it’s what convinces users to click on your app after they discover it. When we are talking about creative, it encompasses your icon, your screenshots, and/or your preview video. During the holiday season, thousands of new users begin to flock to the app stores, looking for new apps to download. If your app doesn’t look good from the get-go, you could be turning away thousands of users that are looking for exactly what your app does. Test your current icon with any variations in an A/B testing campaign to see which has the maximum potential for conversion. If your brand is easily identifiable, use that to your advantage. You only get a few short seconds to make a first impression – make sure your icon instantly communicates your app’s core features to end-users and gets them interested. Make sure your images stand out among the competition. A pale icon on a white background may get lost among a group of modern-looking, colorful competitors. The same testing applies to your app’s screenshots and videos. 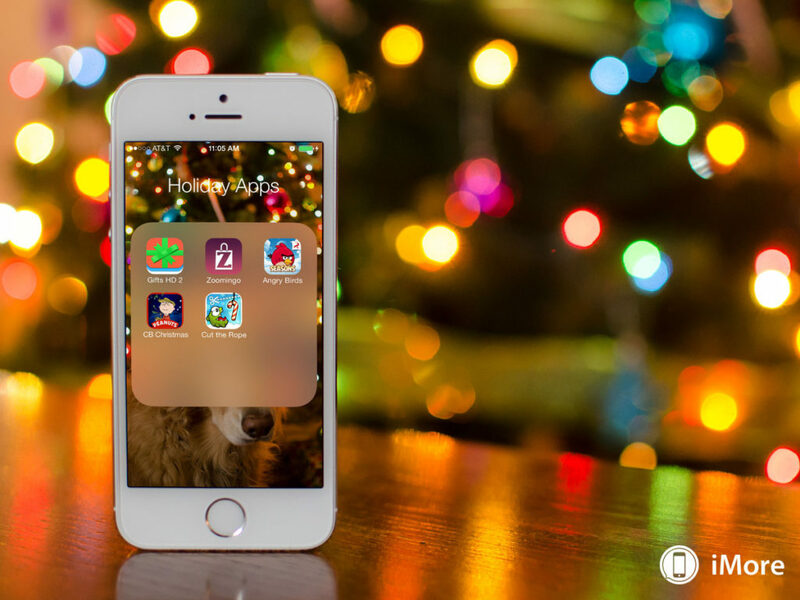 Your screenshots and preview video should be able to accurately portray your app’s core features and any special features your app could feature for the holiday season. Consider tailoring your app’s screenshots and preview video to what your users would like to see during the holidays. For example, make your callout “Holiday Savings” or the seasonal keywords and phrases you targeted. Any core features and special offers can be highlighted visually in text and as a screen capture. As long as everything is tested before it’s life, your target audience should have an easy time identifying that your app fits their search. Part of marketing your app for the holiday is timing. Apple’s App Store is known to freeze or “shut down” closer to the holiday, which usually takes place between December 21st to January 2nd. If you plan on releasing a holiday version of your app, take into consideration the review time. Google Play allows a developer or marketer to update their app and its on-page content at any time, but it’s important to update your title, promotional text, and description in advance since it takes Google time to index and have your app ranking for the new targeted terms. The first week of December is highly recommended for achieving timing and relevancy. In the App Store and Play Store, organic search is how users will find your app. Google recently released a video, explaining that search powers discovery in the Play Store. With over 1 billion users and 400 million unique searches a month, app developers and marketers must make sure that their app is optimized and well positioned to tap into this organic traffic. 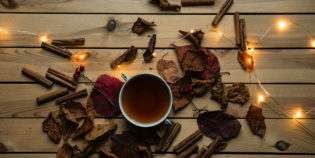 These tips are low-hanging fruits to get your optimization process started and prepare your app for the holiday rush. 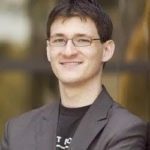 About the Author: Dave Bell is the Co-Founder and Chief Executive Officer of Gummicube. In this role, Dave is responsible for overseeing the business strategy for the company, driving growth and market development. Dave is a pioneer of the mobile entertainment industry with more than 15 years of experience publishing, marketing, and distributing mobile applications and games across carrier, direct to consumer and app store channels. 3 New Year’s Marketing Resolutions To Start Right NOW! !